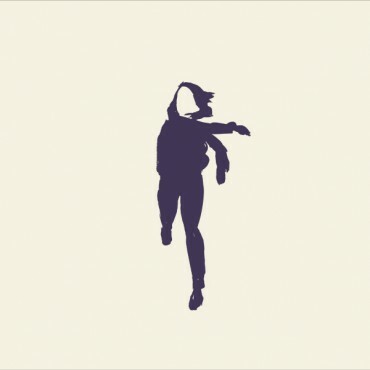 Shoegaze legends Ride are poised to return with Weather Diaries, their first new studio album in 20 years on June 16th. On the day before the record's release (June 15th) the shoegaze legends are holding listening parties at participating record stores across North America. The sole Detroit-area listening party takes place at Dearborn Music at 6pm. View the current list of participating stores below. Ride released another new song off the Erol Alkan-produced/Alan Moulder-mixed album today. Stream the magnificent classic sounding six-minute shimmery kraut-gaze masterpiece "Lannoy Point" below and preorder Weather Diaries from Ride's store or Amazon. Ride return to North America in support of Weather Diaries next month. Dates are posted below.